Rectangular shaped frame with spring hinges to sides. Wayfarer style frame with spring hinges to sides. Rounded rectangular shape with spring hinges to sides. Subtle acetate frame with a nod to wayfarer styling. A great choice! 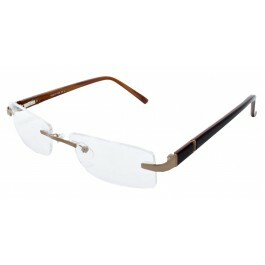 A budget acetate in a subtle style.